Moto Guzzi bikes are still built in the same factory where the company built the very first Guzzi in 1921. 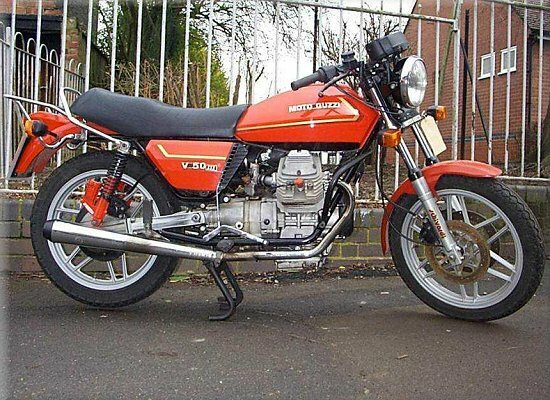 NOTE: On this page you will find ONLY Moto Guzzi V 50 III 1986 motorcycles specifications specifications and details. We don`t sell this product.